We are university qualified, board registered, experienced practitioners who genuinely care about our patients. 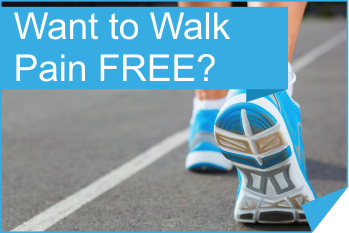 We work with your wider health community and believe in delivering local, premium podiatric care. Backed by the very latest technology including objective (evidence based) diagnosis and treatment protocols and continuous professional development, we are confident in our claim to “fix your feet” and offer our unique satisfaction guarantee and Charter of Patient Care. We operate from 4 locations throughout greater Brisbane. A preferred location selector is available using our online booking link. 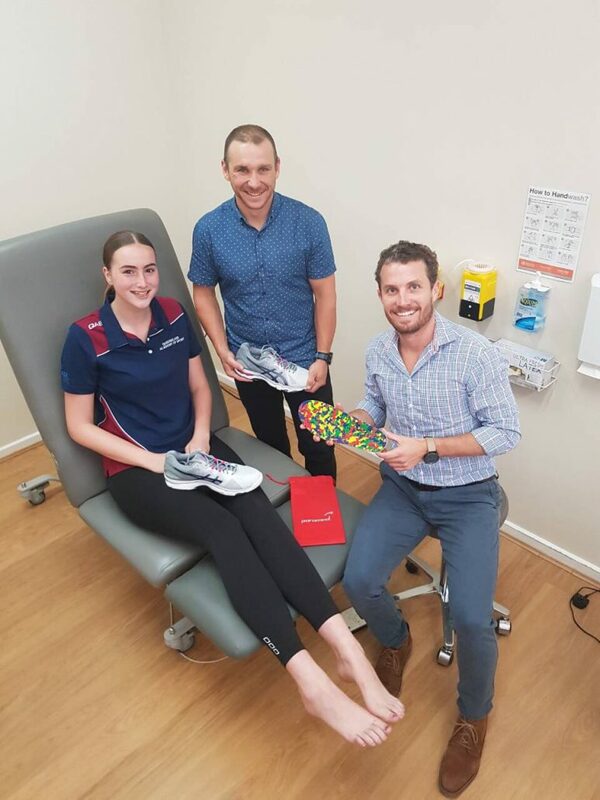 QLD Orthotics and Podiatry are pleased to announced Grace Hughes is the inaugural recipient of the QLD Orthotics and Podiatry rural bursary as a reward for excellence in performance and dedication to Netball. The financial bursary plus a pair of Asics Netburner court shoes is aimed to assist at the grassroots level of rural Netball where players often play their sport with a far greater expense due to their remote locations. We wish Grace all the best for the upcoming 2018 season. 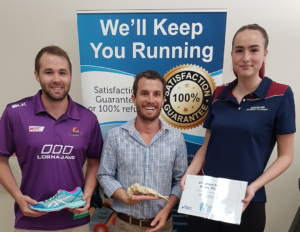 Every podiatrist at Qld Orthotics and Podiatry are University qualified and registered with the Australian Health Practitioner Regulation Agency.